The SHJLPACK hydraulic coil upender (also known as an ‘coil tilter’) is a desired solution to a High Risk area in the work place providing an easy, convenient, safe and efficient design for the materials handling of palletized steel coils, stators, mould and other objects. With this design, it gives increased safety and efficiency when conducting the difficult and hazardous task to change objects’ orientation from a vertical position to a horizontal position for 0-90 degree or more. From a horizontal position to vertical position is also available, it can be made according to different customers’ upend need. 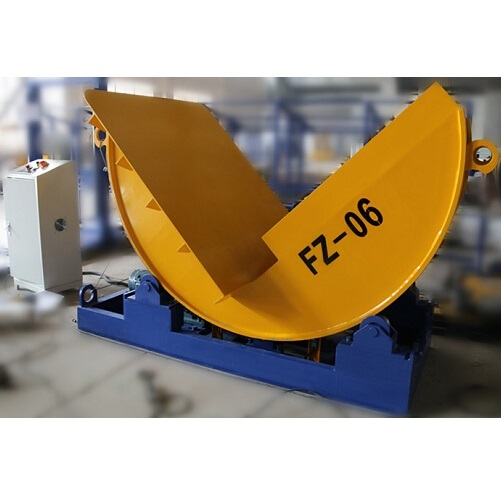 We are offering a wide range of hydraulic coil upenders to our respected clients spread all over the world based on abundant industry familiarity and information. 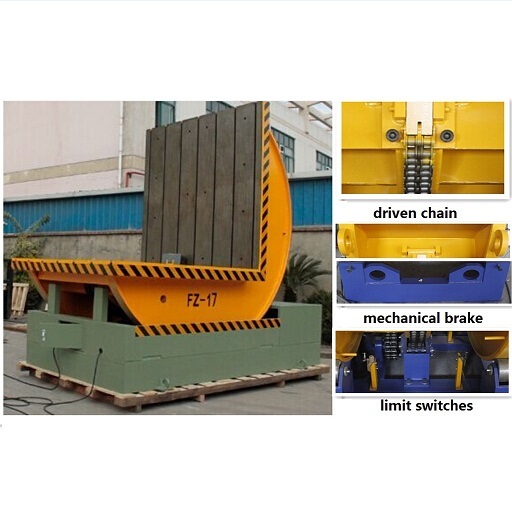 The hydraulic coil upender made is abroad valued in the market for its outstanding characters. Coils are loaded onto the coil upender by a forklift or overhead crane. 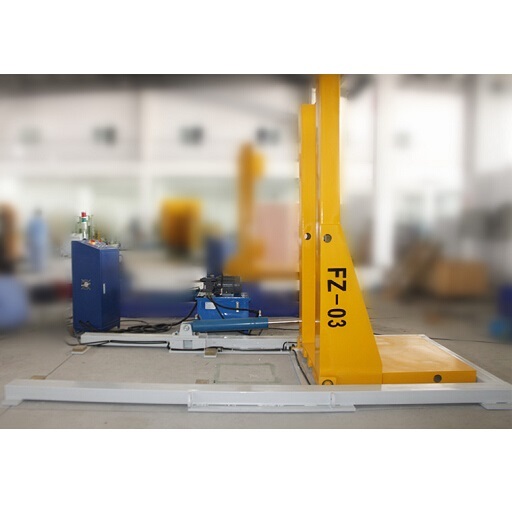 The coil upender is safely operated with remote control and is able to rotate the coil through 90 degrees allowing for safe removal from the transport pallet. The upended coil can be transferred by a C-Hook and loaded into the production line. This safe and easy operation reduces risk on coil orientation and increase productivity greatly.